This was the last leg of the trip, these 3 stops were my favourite. 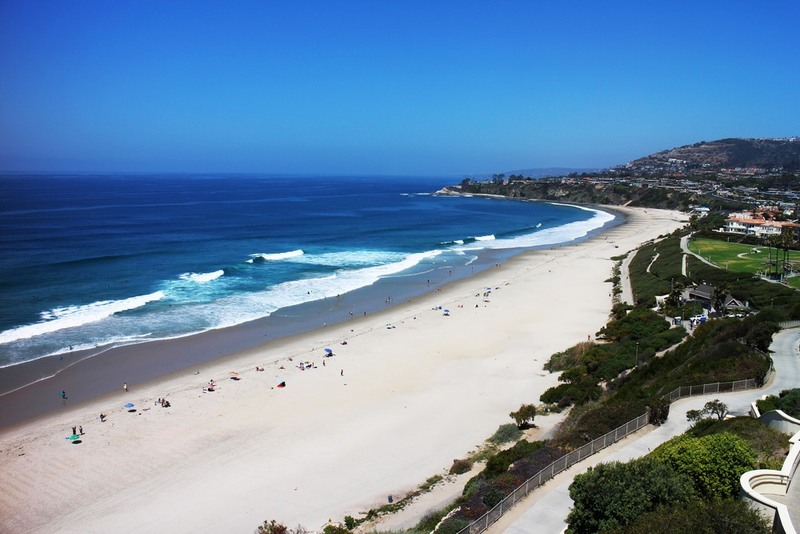 Laguna is stunning, and also close to Disney! Added bonus! We arrived in Palm Springs at the end of Coachella (dare to be different!) and saw the 3 hour long traffic jam back to LA. Palm Springs is a beautiful desert, but all I wanted to do was see a scorpion. Sadly, I didn't. For both Laguna & Palm Springs I would recommend staying at the Ritz, purely because of the location and the stunning views (You'll see what I mean in the below photos). I was meant to be in LA for two days, but I have extended my trip by a week! Let's see what LA has in store for me, and hopefully I'll make the move to the West Coast this summer.